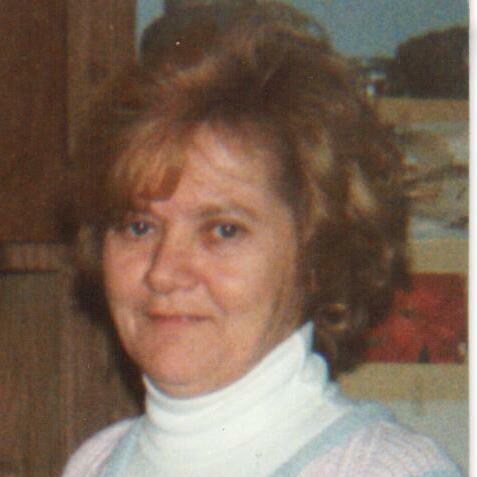 Leona Ella “Nonnie” Smith, 70, of Henryville, Indiana, passed away Sunday, April 7, 2019 at Clark Memorial Hospital in Jeffersonville, Indiana. She was born in Monticello, Kentucky June 11, 1948 the daughter of the late Montie Crabtree & Lonnie Bell Cristwell Crabtree. She leaves to cherish her memory, son, Montie Smith of Campbellsville, Ky., daughter, Denise Crimmons of Henryville, Indiana, grandsons, Ben Smith of Columbia, Ky., and Bryan Smith of Campbellsville, Ky., granddaughter, Ella Burkhead of Henryville, Indiana, step-grandsons, Dustin & Zachary Corbett both of Seymour, Indiana and great grandsons, Dakota & Riley both of Charlestown, Indiana. Countless nieces and nephews also survive. Besides her parents Nonnie was preceded in death by her step-mother, Ola Daniels Crabtree, brothers, William “Buddy” Crabtree, Cecil Crabtree and her sister, Jodie “Granny” Smith. She was deeply loved and will be greatly missed by all.